Generally speaking, live sports and TV viewership go hand in hand. Traditionally, live sports have been keeping attached to their TV screens and their linear TV packages. But, evidently, a drastic change has to take place in order to fully met new forms of demand. A recent Group M publication titled “The state of video” discusses the economics of sports broadcasting. It’s well known that barriers to entry from the physical right through to creative content capture is what keeps sporting events relatively scarce. They point out to the entry barriers when it comes to creating a league or competition format that yields waves of loyal fans. 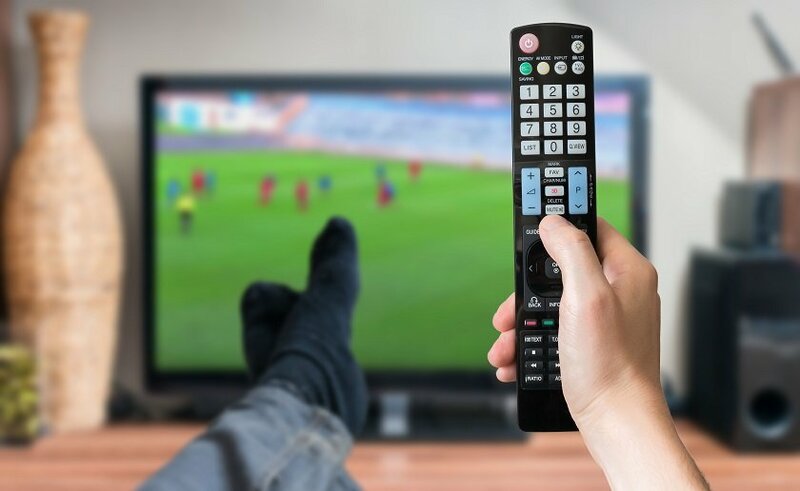 In a TV-viewing world challenged by the atomisation of audiences as well as the fragmentation of attention, live sports offer a reliable, brand-secure, reach that is sustained by loyalty, trust, and engagement. In the past decade or so, such factors explain the steady incline in the billions of dollars broadcasters invest in rights and the corresponding advertising dollars they acquire. But despite this hunger for rights, the prices do not reflect mass popularity and viewership. 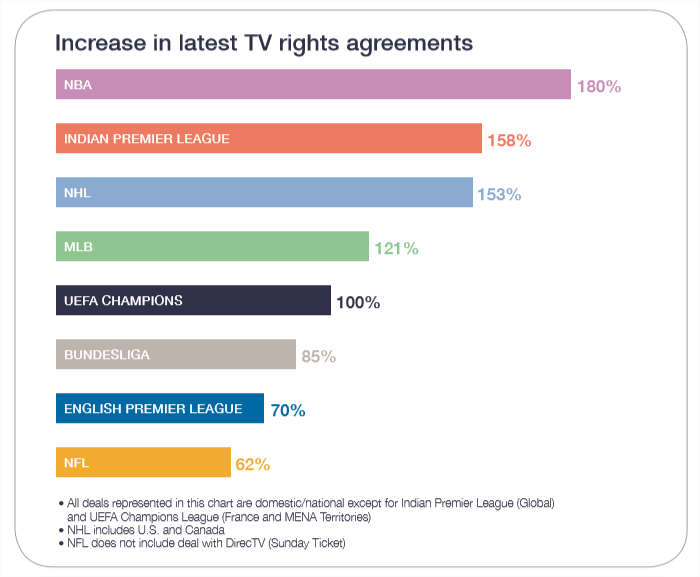 Shreds of evidence show that TV audiences are falling for live sporting events. Live sports may be a robust viewing category, but the reality is where and how fans want to view such content is shifting – for good. It’s true that lost time on linear is primarily recovered on a range of digital devices, and that gap is not fully filled with live streaming. Events like the Olympics, AFC and NFC Championships etc saw a significant drop in TV viewership, in the last 6 years. The sports fans ask for fundamental changes to the way live sports content is consumed and interacted with. To tackle this issue, clear, concise data-driven innovation is needed, driven by media tech companies due to their significant knowledge. Significant changes are coming to the ways we engage with live sporting events – and they’re venturing away from the live TV schedule. Media giants like Amazon, who has recently bought the ATP rights in the UK, are muscling their way into the live sports market with big budgets, superior tech solutions and exceptional levels of outreach. By using data to make informed decisions and leveraging technology to meet the needs of the ever-evolving sports consumer, it will be the media tech companies that dominate live sports next year and long into the future. These days, sports fans want a service that’s affordable, reliable, flexible, trustworthy and offers an exceptional user experience – and by doing so, the sports rights holders will be likely to oblige in your favor. Despite the current challenges, the future for live sports viewership is looking bright, so get ready and hold on tight.